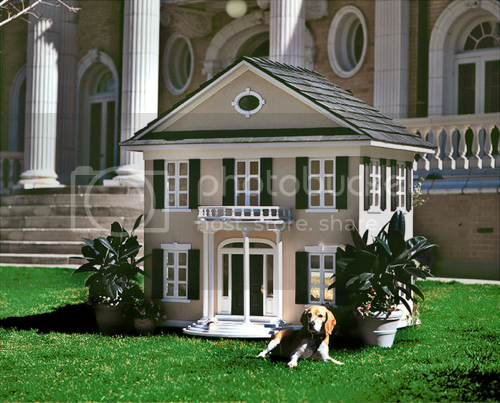 A NYT slideshow full of fancy dog houses; ah, to be a dog. 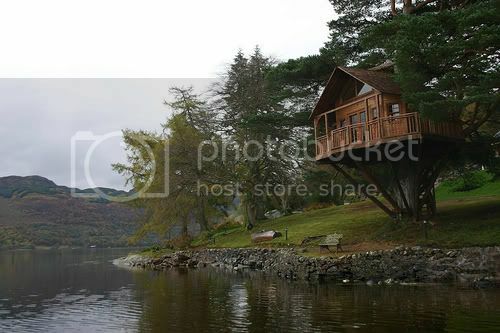 A flickr stream full of epic treehouse photos. 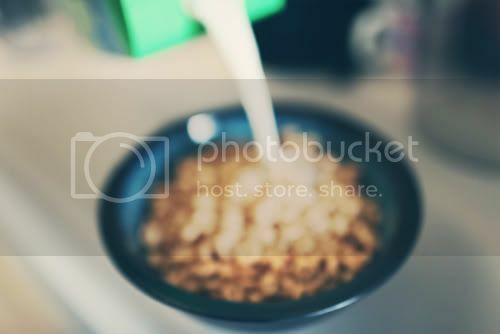 It makes me want to finish ours! 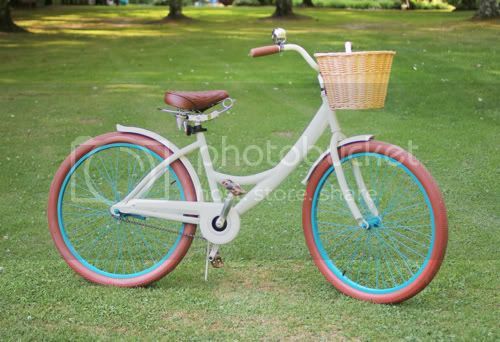 Kayla's beautiful bicycle makeover; perhaps I'd ride mine more if it had personality like this! 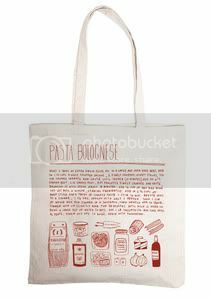 I really like these recipe tote bags; and if you know me, you know how much I love pasta bolognese! + New blog for the week: hisandhersbeernotes.com; why didn't Shawn and I think of that?! + Not just one video this week! Here are 10 commercials directed by Wes Anderson; it's hard to pick a favorite, but that IKEA one had me laughing out loud.